Gefion Thuermer is a PhD candidate at the University of Southampton. Her research investigates how the introduction of online participation methods changes the engagement of party members in the Green Party Germany. She was seconded to the Open Innovation Team between April and June 2018. 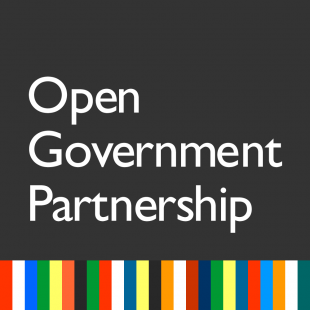 In that period, she supported the development of the Open Government National Action Plan with an introduction and literature review around online participation, highlighting the opportunities and challenges technology poses to democratic participation. If you would like to get in touch with us about our work in this area, you can email us openinnovation@cabinetoffice.gov.uk or follow us on twitter @openinnovteam.